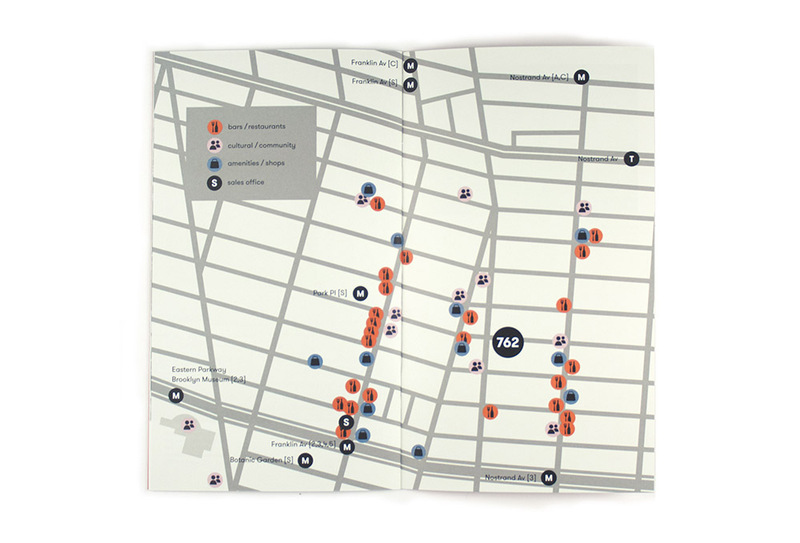 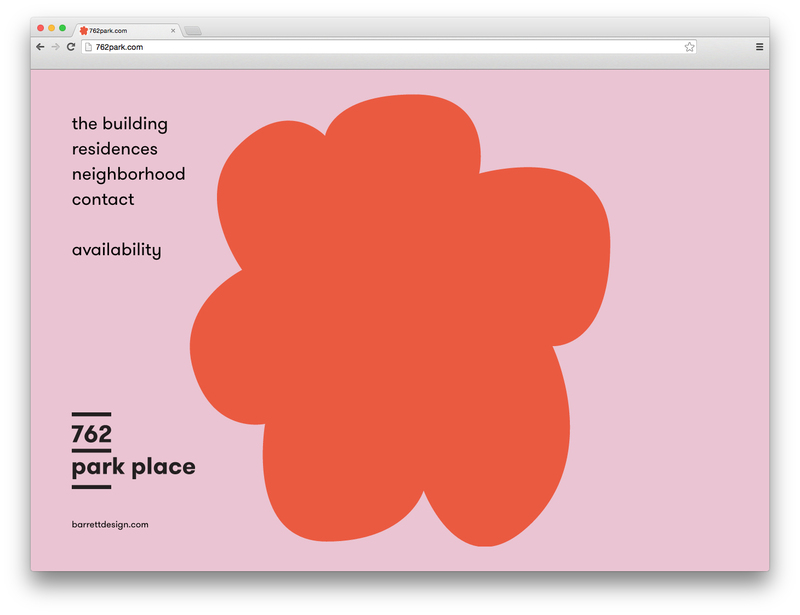 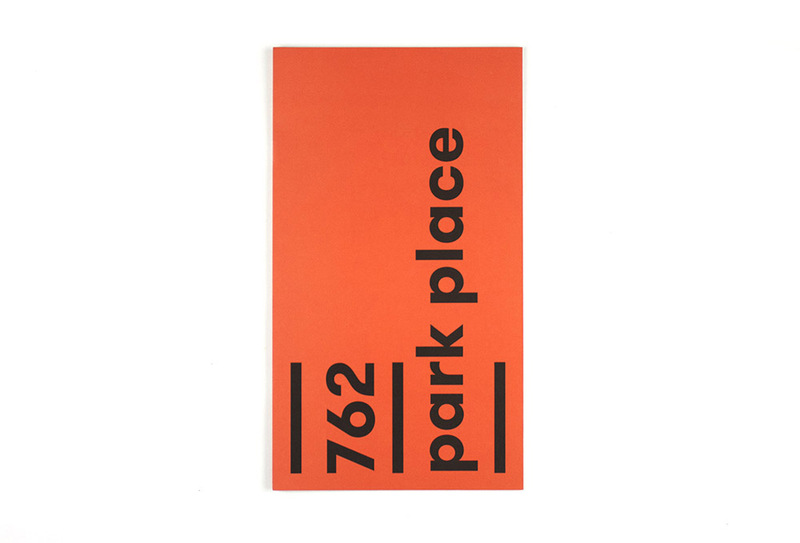 Identity and website for a new condominium in Crown Heights. 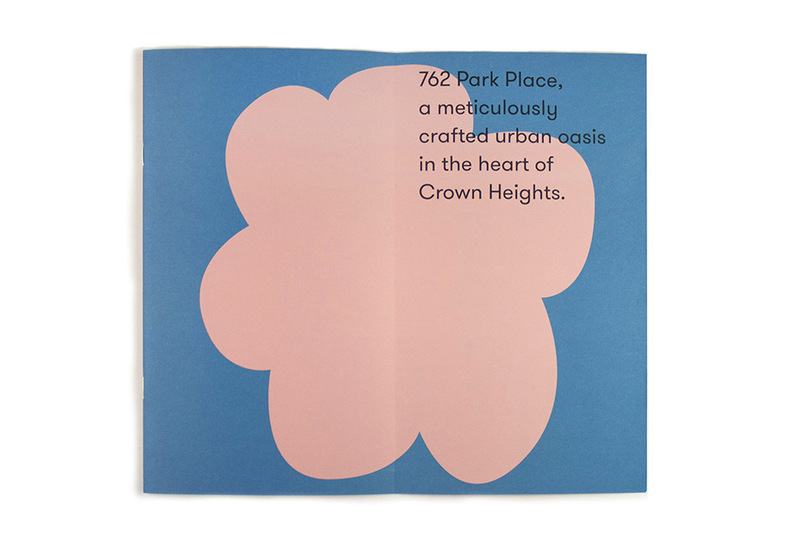 The inspiration for the logo was the idea of an urban oasis. 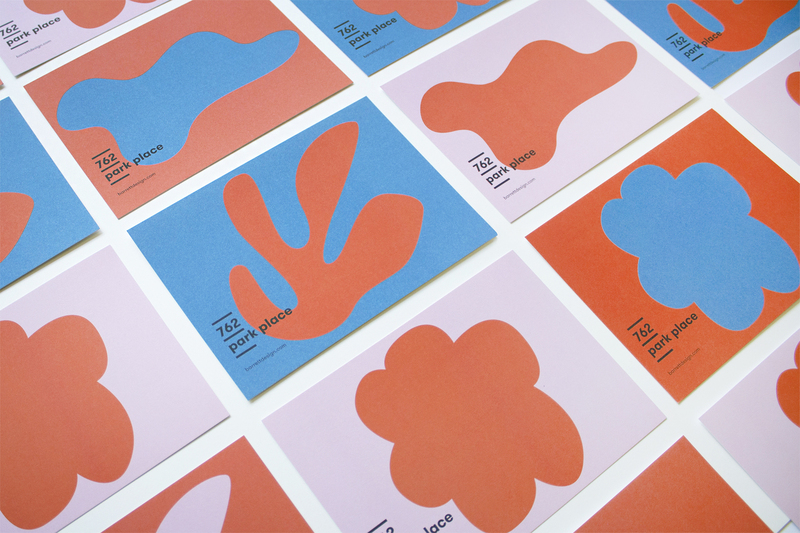 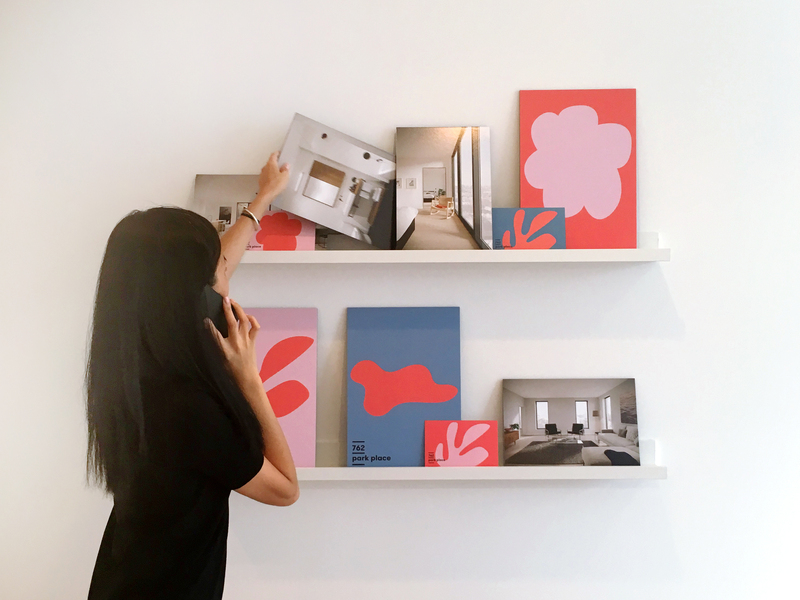 Using pop colors and highly graphic organic shapes, we developed an identity that is both playful and sophisticated. 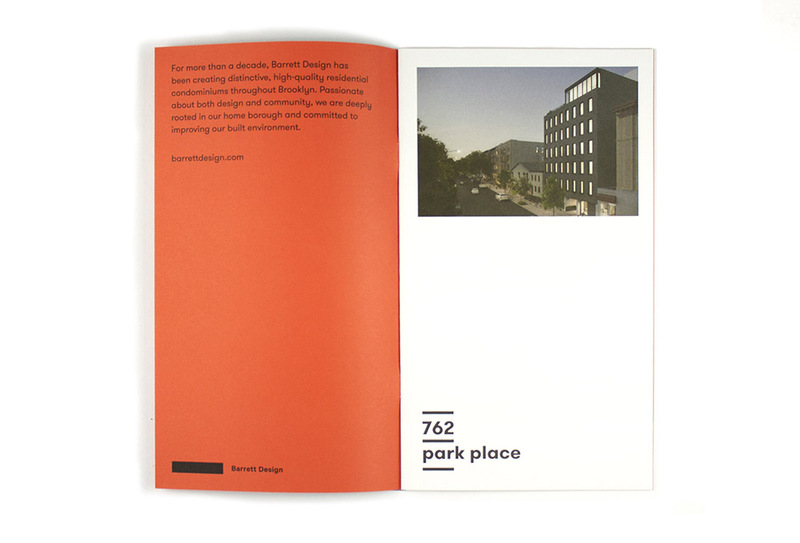 The project included the logo, website, and marketing collateral.